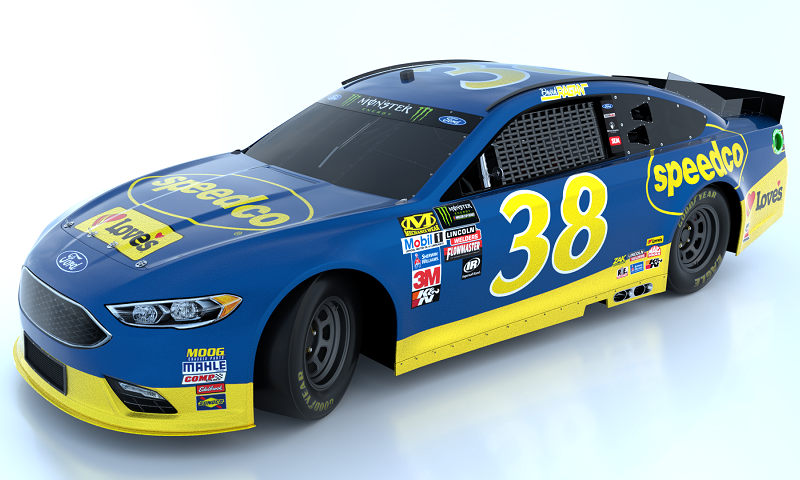 Front Row Motorsports has announced that Speedco, a national network of service locations for the trucking industry, will sponsor David Ragan’s No. 38 Ford during the 60th annual Daytona 500 on Feb. 18. Front Row Motorsports has announced that online lighting retailer 1000Bulbs.com will return to the No. 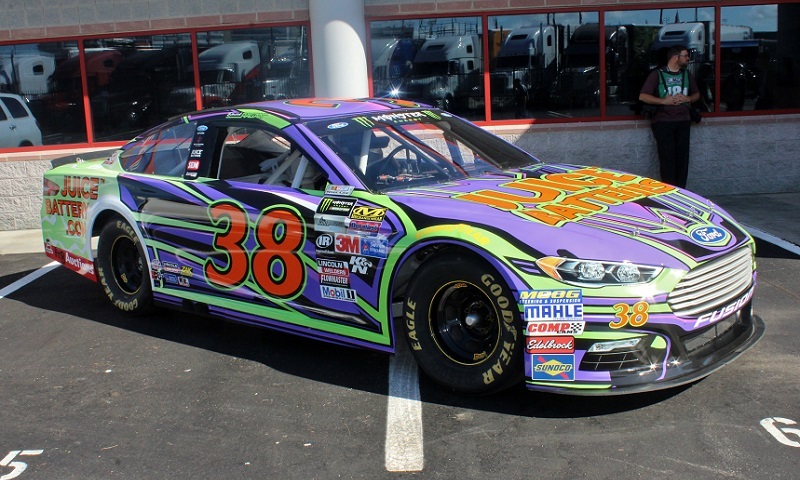 38 Ford this season, partnering with driver David Ragan for four Monster Energy NASCAR Cup Series races. Front Row Motorsports has finalized its 2018 driver roster, retaining David Ragan and adding fellow veteran Michael McDowell to the team for the upcoming Monster Energy NASCAR Cup Series season. David Ragan will close out the Monster Energy NASCAR Cup Series season with a familiar name on board his No. 38 Ford Fusion. 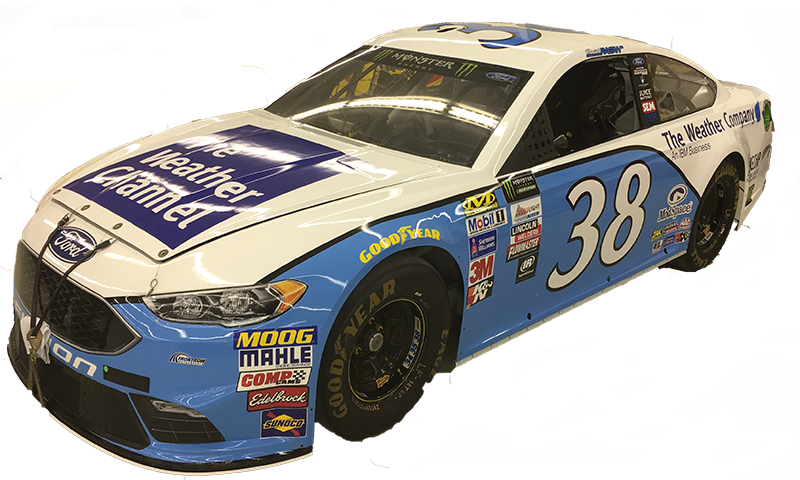 The Weather Company, via The Weather Channel brand, in collaboration with Flagship Solutions Group, will be the primary partner of Ragan’s team for Sunday’s EcoBoost 400 at Homestead-Miami Speedway. David Ragan and Front Row Motorsports will have a flashy look on the No. 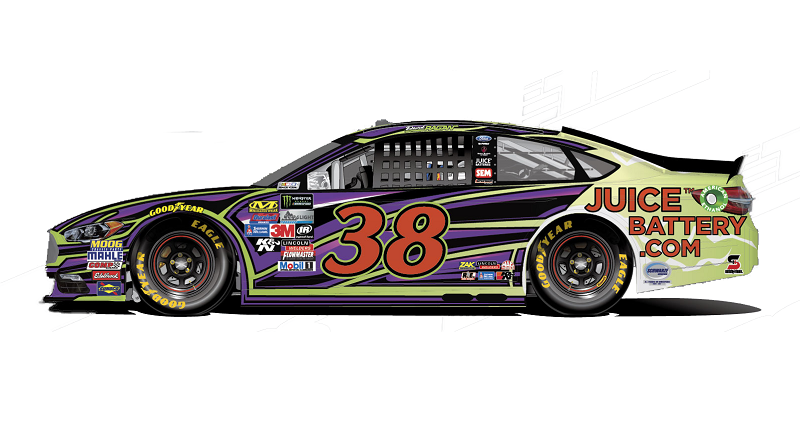 38 Ford next weekend at Talladega Superspeedway, as Juice Batteries and Racing Electronics return to sponsor Ragan during the fifth race in the Monster Energy NASCAR Cup Series playoffs. 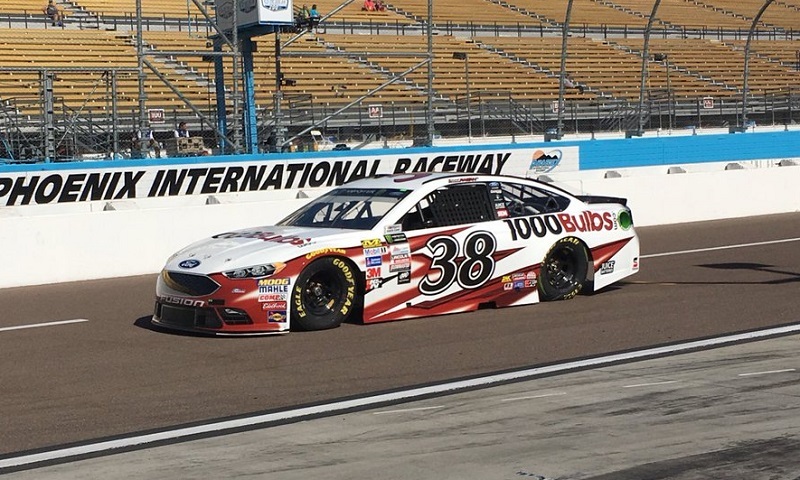 Front Row Motorsports has announced that David Ragan’s No. 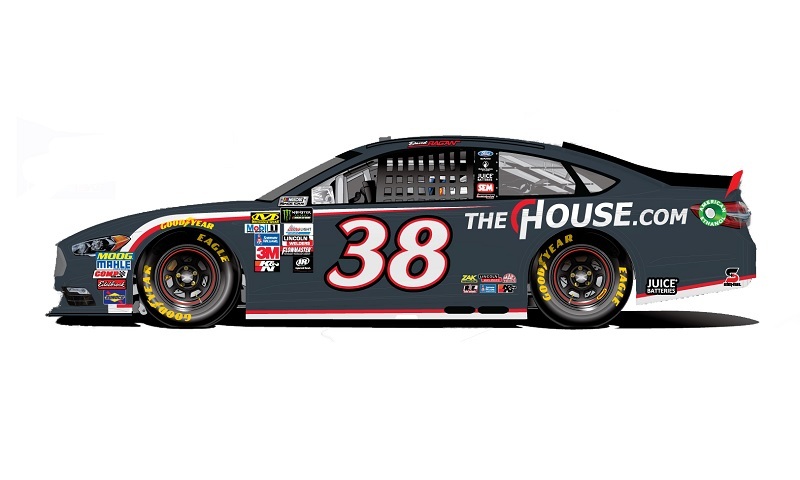 38 Ford Fusion will feature TheHouse.com, one of the largest outdoor gear retailers in the world, for five Monster Energy NASCAR Cup Series races this fall. New England construction equipment dealer C.N. 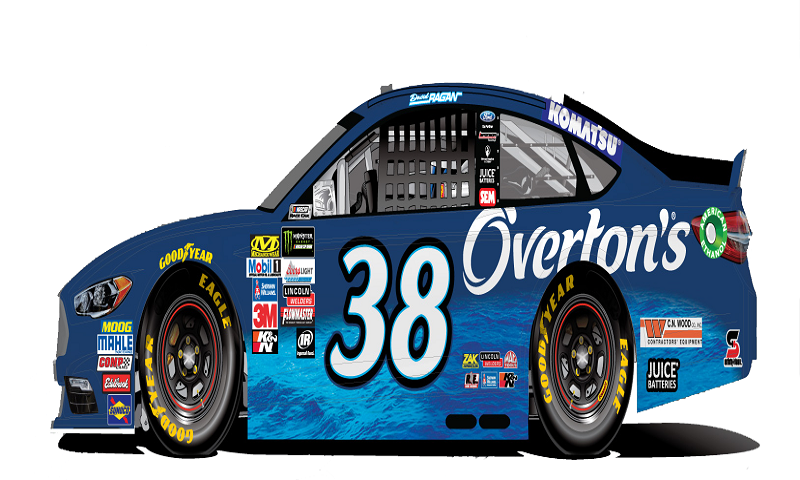 Wood and equipment manufacturer Komatsu America Corp. will partner with Front Row Motorsports as associate sponsors on David Ragan’s No. 38 Ford this weekend at New Hampshire Motor Speedway. 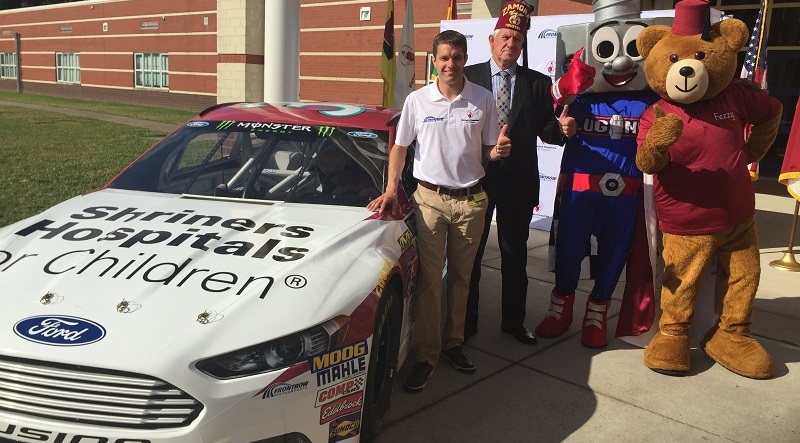 David Ragan will drive a special Shriners Hospitals for Children Ford Fusion this summer in two Monster Energy NASCAR Cup Series races. Following qualifying for the Monster Energy NASCAR Cup Series, NASCAR announced penalties following failures in pre-qualifying inspection. JUICE Battery has joined Front Row Motorsports to sponsor David Ragan’s No. 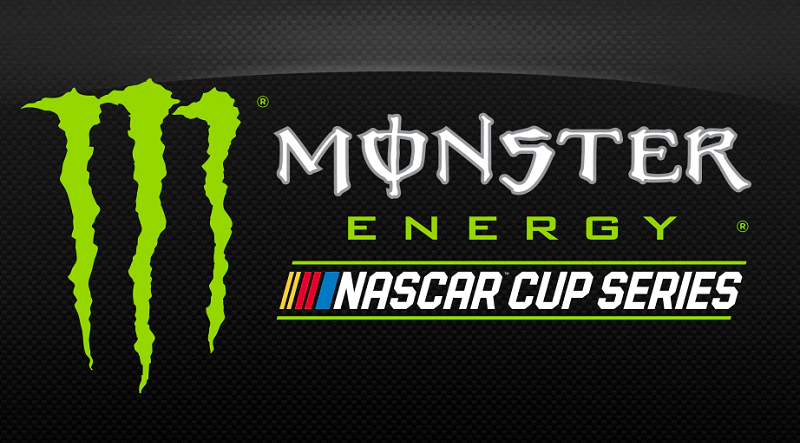 38 Ford in three Monster Energy NASCAR Cup Series races this season. 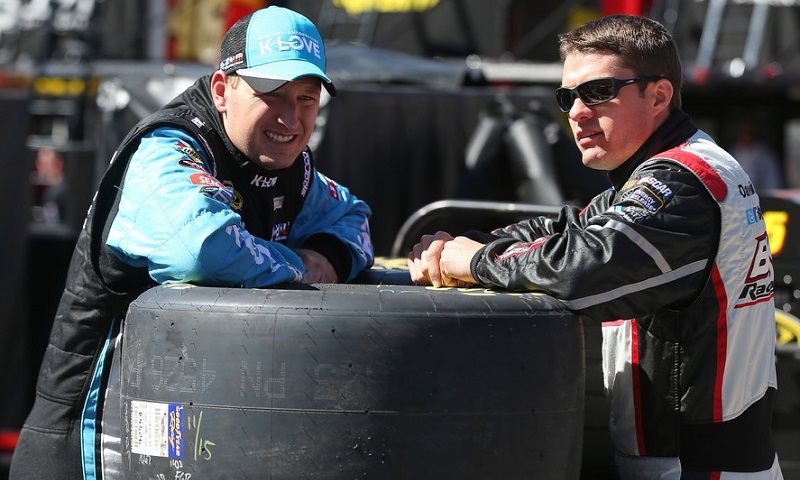 Front Row Motorsports will have two familiar faces behind the wheels of its racecars in 2017. Landon Cassill will return to the team and drive the No. 34 Ford after an impressive first season with the team in 2016. David Ragan, who drove for the Statesville-based organization from 2012 to 2015 and earned its first win, will rejoin the team to drive the No. 38 Ford. 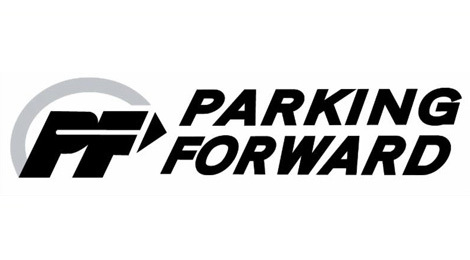 BK Racing has announced a partnership with Parking Forward as an associate sponsor for the No. 23 sweetFrog Toyota of David Ragan, the No. 93 Dustless Blasting Toyota of Matt DiBenedetto, and No. 83 Starter Toyota of Jeffery Earnhardt.